Spoiler alert: iPhone 7 and 7 Plus have been released. A total shock, right? Of course. 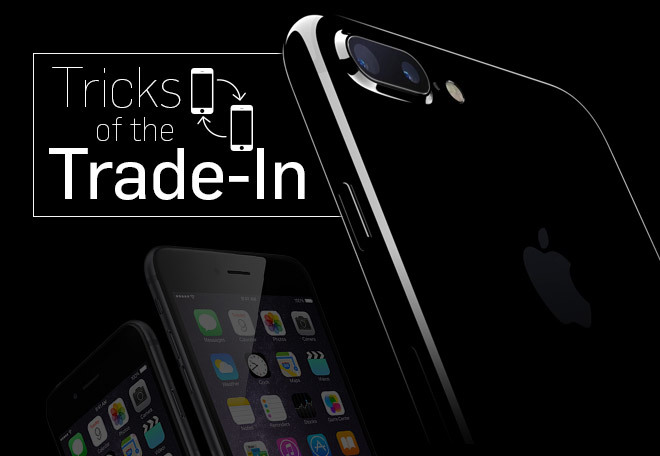 What we didn’t expect, however, is that major carriers — AT&T, Sprint, T-Mobile and Verizon to be exact – are offering “free” iPhone 7 handsets if consumers trade in an eligible device. These may be the most generous incentives to upgrade we’ve seen in the smartphone era, and may be in place to combat users who are holding onto their phones longer and longer due to the dissolution of subsidized smartphone plans. The terms of each promotion differ to an extent, but each carrier seems to require eligible devices be in good cosmetic and working order in order to qualify. This is great news for anyone who took your advice and purchased protective accessories such as a case and screen protection, but other consumers may be out of luck— this time. However, you can ensure that they don’t make the same mistake twice.